“In this elegantly written book the author reveals the critical link between our genetically determined aging process and our ways of eating. Highly recommended for anyone determined to eat more healthily." 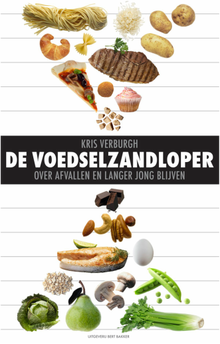 Warning: the book 'The food hourglass' is not yet available in English. The name and concept of the food hourglass are internationally protected intellectual property. 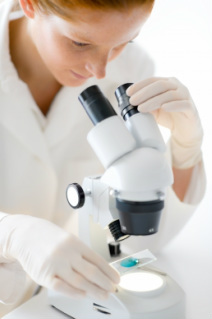 Why antioxidants don't slow down the aging process. Why white tea reduces the appearance of wrinkles and at the same time is healthy for our blood vessels. Why studies show that a daily portion of walnuts can reduce the risk of a heart attack with 45% and a daily glass of fruit juice cuts the risk of Alzheimer with 76%. 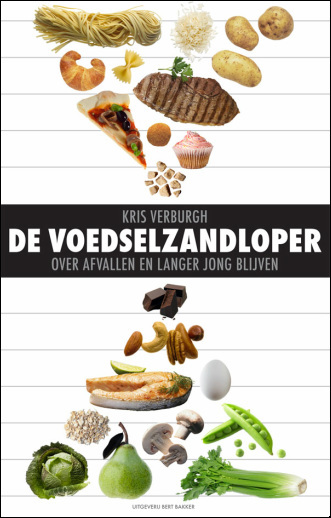 _ Finally a health book written by a medical doctor who looks at the consequences of our food habits and diets in the long term. The food hourglass contains more than 240 scientific references and debunks many myths surrounding health and the aging process. 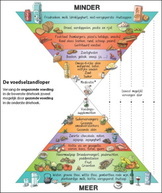 _The food hourglass was initially published by Prometheus-Bert Bakker, one of the most reputable publishers in The Netherlands which, among others, published books of Stephen Hawking, Tom Wolfe and Zadie Smith. _1. The food hourglass is the first book which describes how certain foods influence the ageing process. The weight loss that naturally follows is a nice side effect. 3. 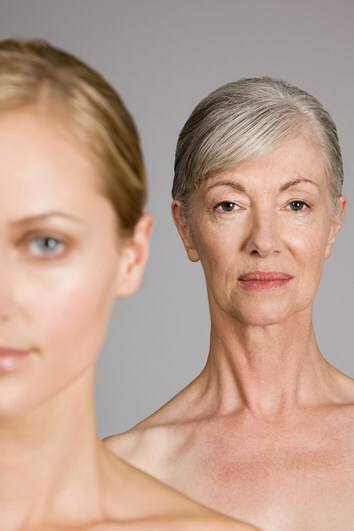 The book is written by a physician and researcher who has been fascinated by the aging process for many years. Dr. Verburgh wrote three science books by the age of 25. He published his first science book at 17 years old. His books have received several awards, nominations and reprints. 4. The food hourglass is based on the latest insights into biogerontology (the science of ageing). _"In zijn jeugdig enthousiasme zet Kris Verburgh Stephen Hawking opzij, niet in vakkennis of ervaring, maar in helderheid en eenvoud." "Een schitterend boek, dat zelfs ik begrijp." "Even enthousiast als helder proza." "Een toptitel van de Boekenbeurs!" "Misschien is het dankzij de frisheid van zijn jeugd dat dit boek zo helder is." "Dit boek leest merkwaardig lekker weg." "Een diepgravend en tegelijk uitermate vlot geschreven boek." Aanbod geldig zowel in Nederland als België.